We had a special visitor last week, my sister came all the way from Chicago to New Zealand! 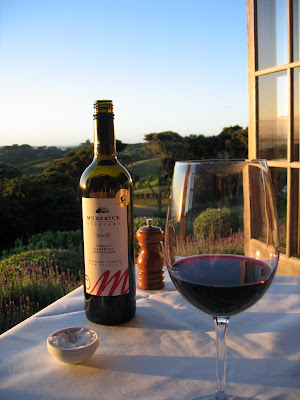 It has become a tradition to take our visitors to our favorite restaurant, Mudbrick Vineyard. Mudbrick is on Waiheke Island which is just a 45 minute ferry ride away from Auckland city, but it feels like a whole different world. Mudbrick is a memorable experience because the beautiful views are matched by the ambiance and charm of the of the restaurant- I just love it there! 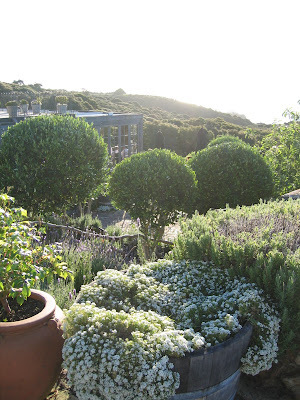 To top it all off, Mudbrick grows many of their veggies, herbs and wine on the premises. The smell of lavender floats around the dining room from the open windows and the menu features fresh, seasonal vegetables grown outside. I love the decorative nature of their lettuce patches and pretty herb gardens. The waste generated from the restaurant is used to make compost and continue the cycle of growth. The potager gardens (a French term for veggie patch) are scattered around the grounds so while you sip on a glass of red wine you can wander through tufts of mint and basil to admire the view. 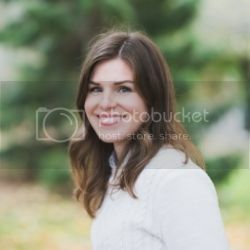 Speaking to Meg who posted above. I did have a lot of fun. I loved everyday of NZ. 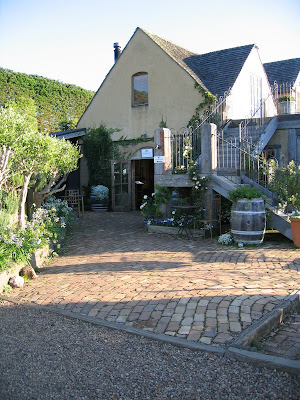 I think Mudbrick was one of my favorite places b/c i've never been to a vineyard before and it was so gorgeous there. Megan( my sister) our picture of us, is awesome. I am glad you picked that one to share!